A Deck Builder in Montgomery County - CHF Deck Co. - CHF Deck Co	A Deck Builder in Montgomery County - CHF Deck Co.
At CHF Deck Co. we are dedicated to giving you a high quality product and service at fair market prices while ensuring a product that you will be proud of for a lifetime. 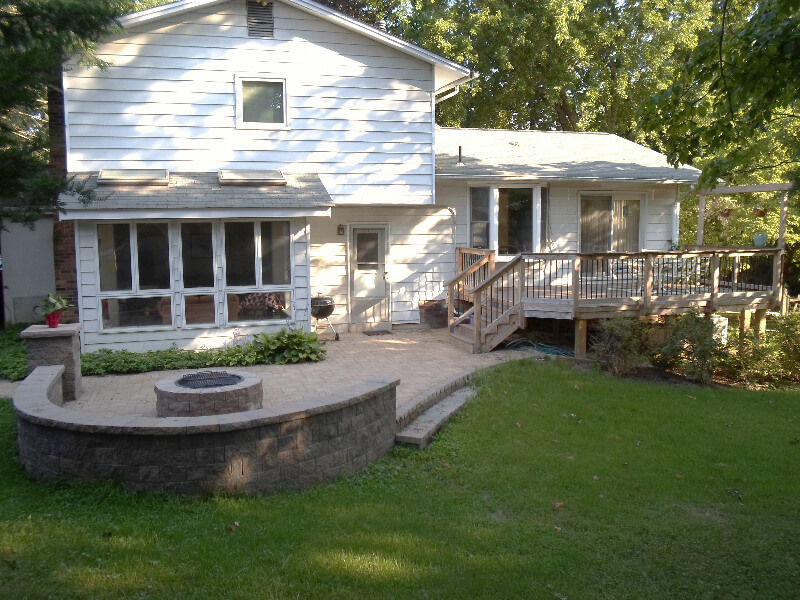 Are you looking to build a new deck or patio? 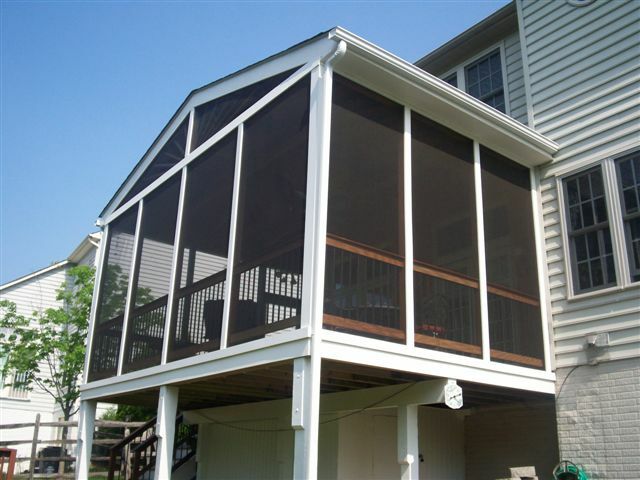 How about a screened porch? CHF Construction provides bespoke decking solutions that add value to your property and give you a comfortable, stylish outdoor oasis where you can entertain your guests, set up a BBQ or simply soak up the sun on a lazy Sunday. To build a beautiful deck, a lot of things must go right, including material selection, design, construction and people working on your project. CHF Construction delivers great results, on time, and within your budget. How are you planning to utilize that extra space in the front or back of your home? 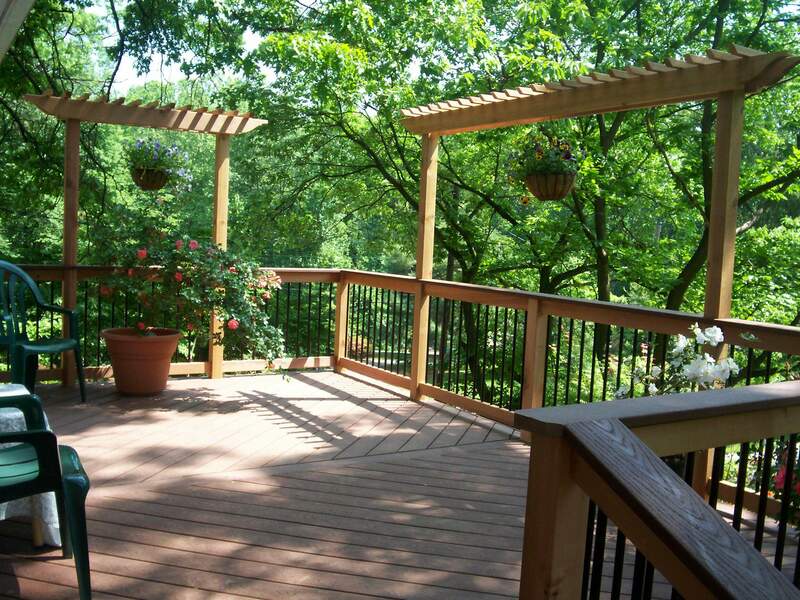 If building a deck is the first thing on your mind, speak to our deck builders in Maryland for expert advice. We build decks with a purpose to improve your property’s aesthetics and increase its resale value. If you have a vision for your perfect outdoor getaway, let us know so that we can plan, design and make your vision a reality. 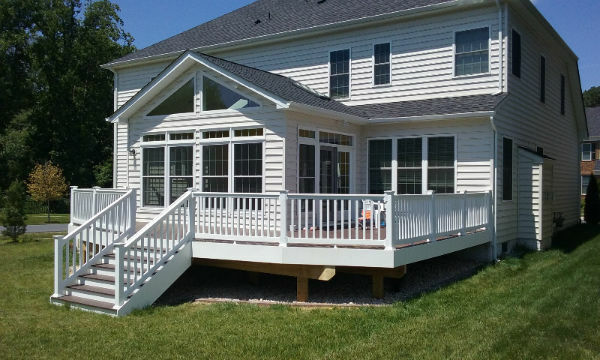 CHF Construction is one of the customer-first patios and deck builders in Frederick that not only build decks but also provide regular maintenance to give you an impressive outdoor space that lasts a lifetime. Discuss your requirements with us to get a free price quote.